Sometimes you can choose your family… by choosing to love a cat! But just because they’re animals it doesn’t mean they won’t be as complex and individual as anyone else around. Our cats can be so good, and then they can be not-so-good, but boy do they give us great stories! 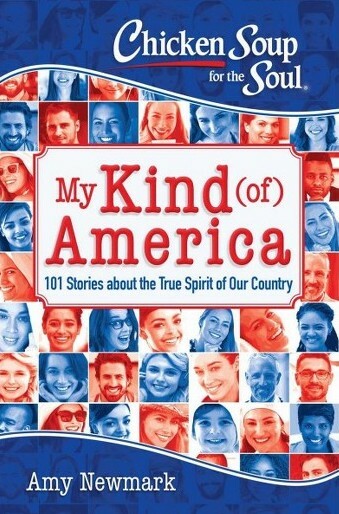 This collection of 101 funny, heartwarming, and sometimes mindboggling stories is all about all the very good, very bad, simply amazing things our cats do. They come in all shapes, sizes, and personalities. From silly to sophisticated, from impish to affectionate, and everywhere in between, our cats are important and beloved members of our families. 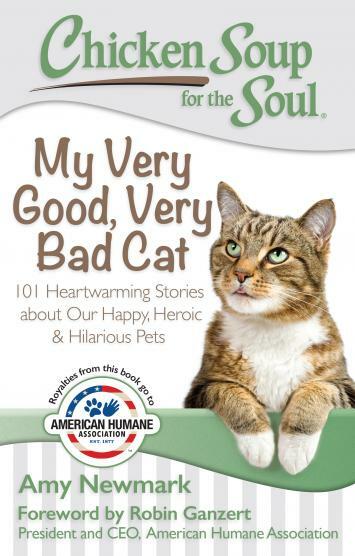 Chicken Soup for the Soul: My Very Good, Very Bad Cat will have readers of all breeds laughing, commiserating, and maybe even shedding a tear. These 101 heartwarming, humorous and completely true stories about our feline friends are sure to touch every cat lover’s soul. Perfect for every cat’s person. My essay is about surviving life with Lilo, a cat with a voracious appetite for wool socks and any other fabric she can sink her tiny teeth into.